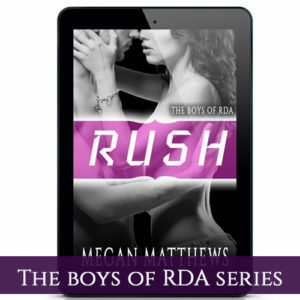 Just in time for your holiday weekend reading, Lag, the second book in The Boys of RDA series by Megan Matthews is LIVE today! 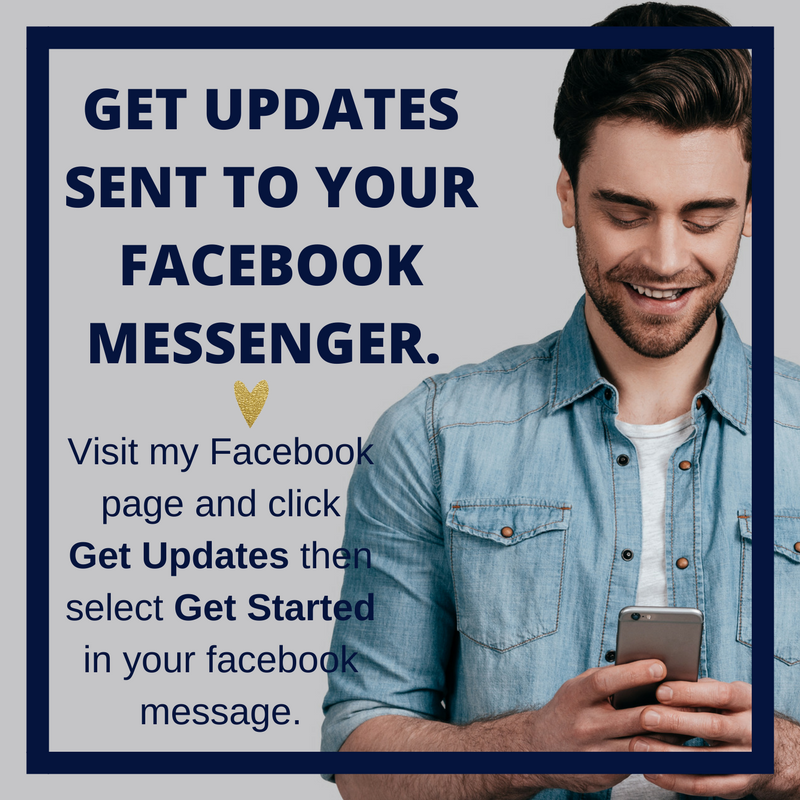 Is three days enough time to fall in love? Simone Stevens is on the beach for one reason. A tan. The super sweet New Yorker is there to relax not look for a man, even if her mom disagrees. Tall, tan, and handsome, Trey Good has a life in San Francisco as CEO of a gaming company. He doesn’t have time for fun and games…. but this is his only vacation after all. But what will happen once vacation is over? When Simone’s life changes dramatically and Trey loses his island charm can these two forge out a new path for a life together? 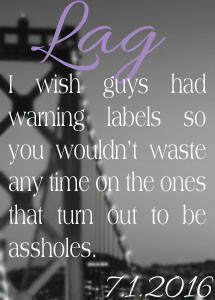 Lag is the second book in a stand alone series with a HEA. If you haven’t read the first book in this new contemporary series don’t miss out on Aspen & Finn’s story.